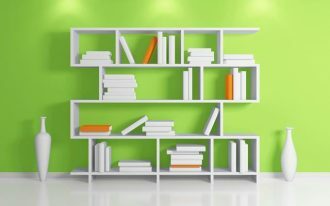 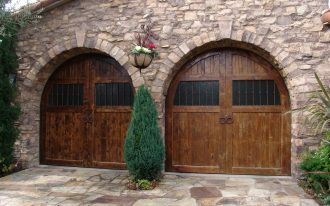 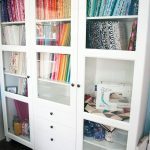 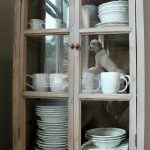 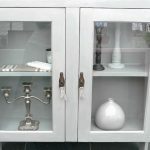 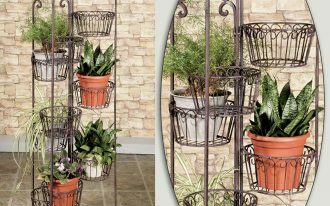 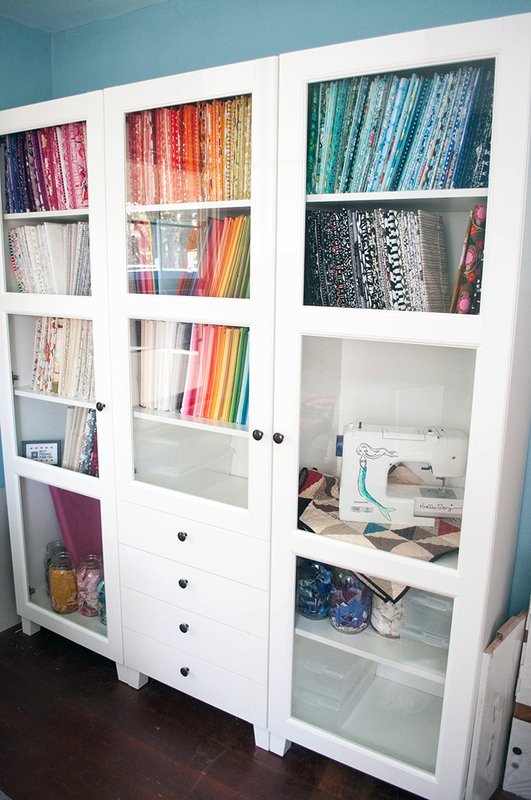 Home » Storage » Decorative Storage Cabinets with Glass Doors You Should Buy It Right Now! 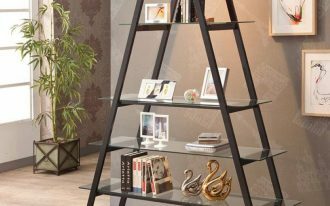 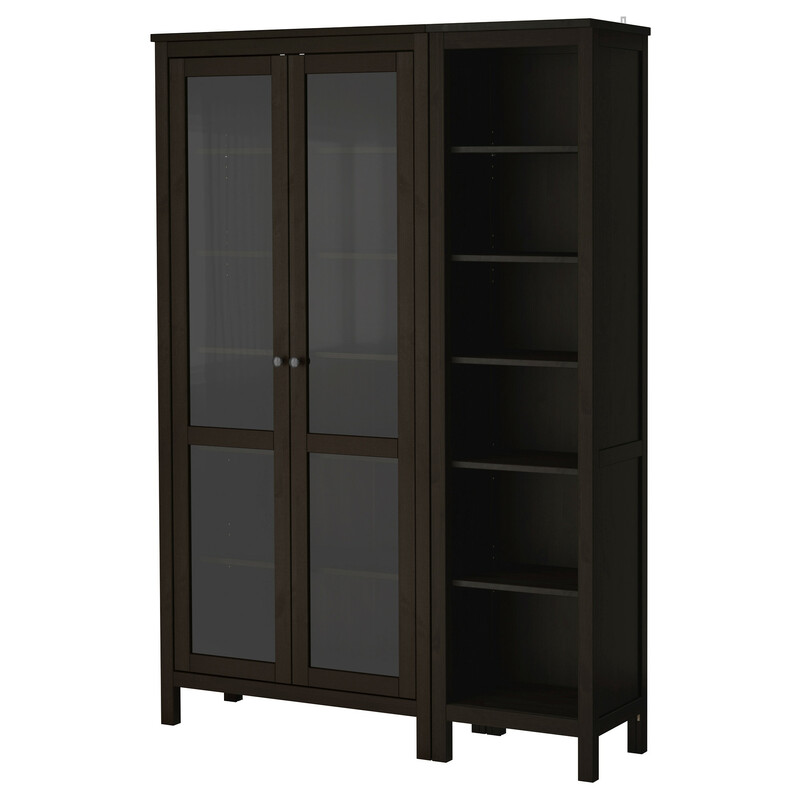 If you need a stylish and a stunning storage, let’s consider displaying storage cabinet with glass doors in your home decor. This furniture is perfect to be decorated in your dining room. 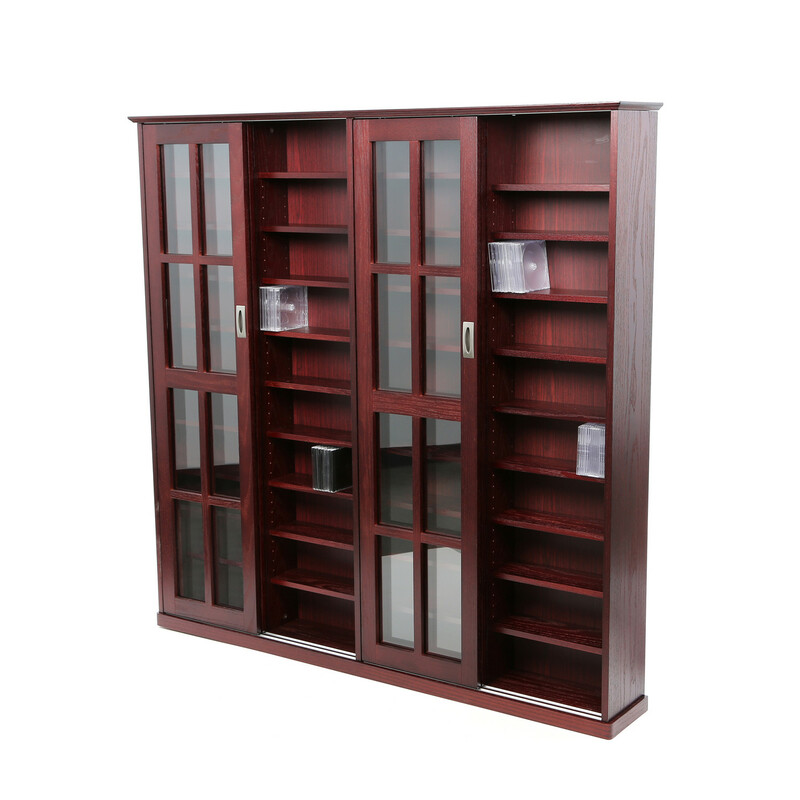 In this storage, you can display your collection of plates, glass and so on. 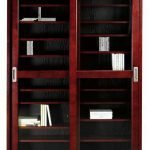 There are a lot of storage cabinets with glass doors that price is various, ranging from the lowest to the expensive one. 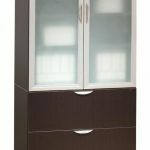 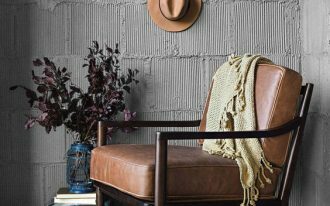 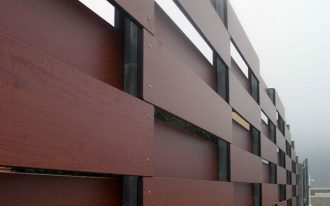 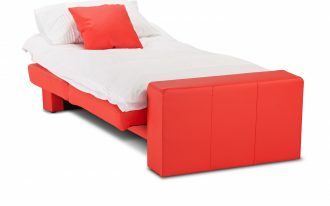 Thus, if you want to purchase this furniture, it is better for you to consider the budget that you want to spend for it. 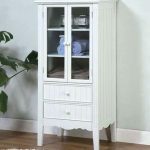 Here are several designs of storage cabinet we have collected for you, in case you are attracted to decorate one of those storage in your home decor. 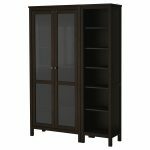 First, you can choose impressive storage cabinet design with dark finishing. 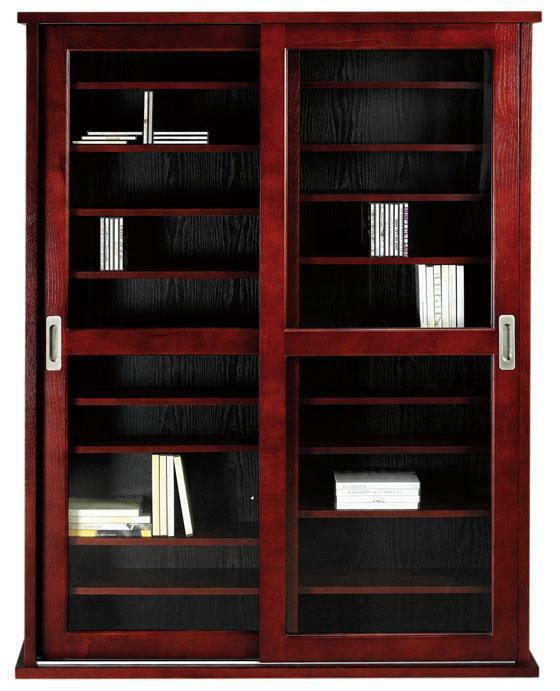 This storage features the additional shelves providing extra storages. 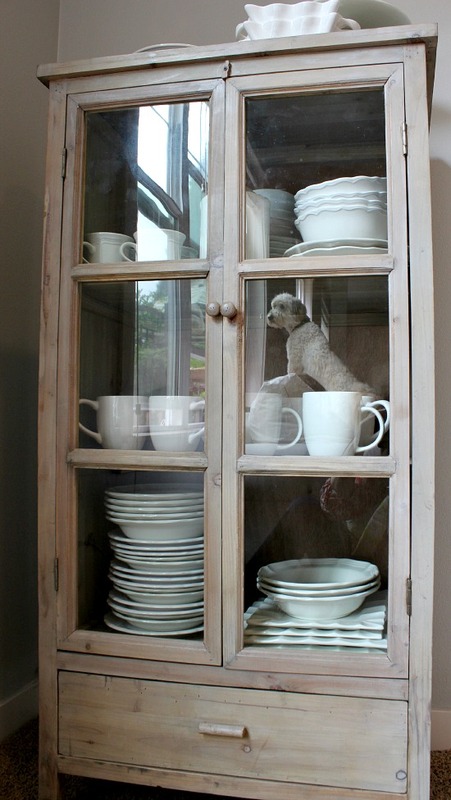 You can decorate it in your dining room. 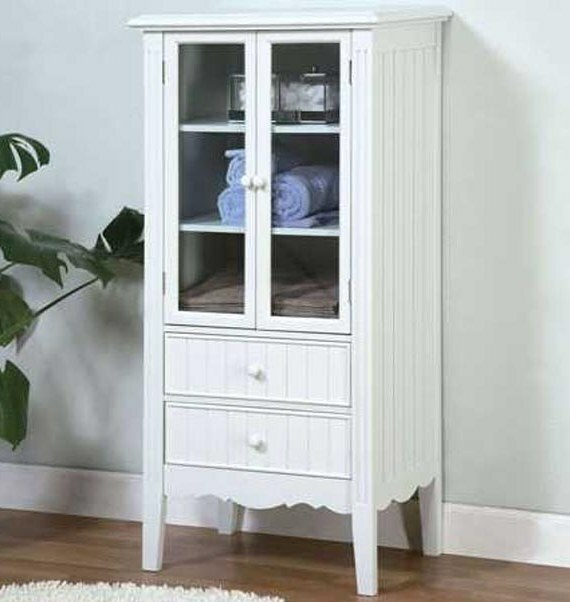 Next, if you love classic or vintage design, you can choose a white traditional storage cabinet which is designed in classy vintage style. 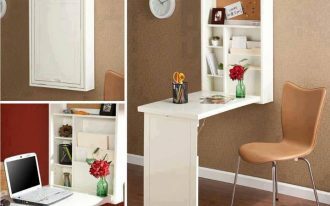 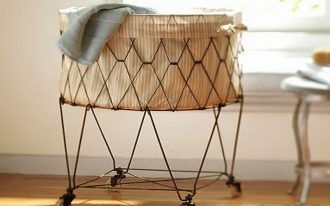 This storage is designed for bathroom décor to store some bathroom stuff such as towels. 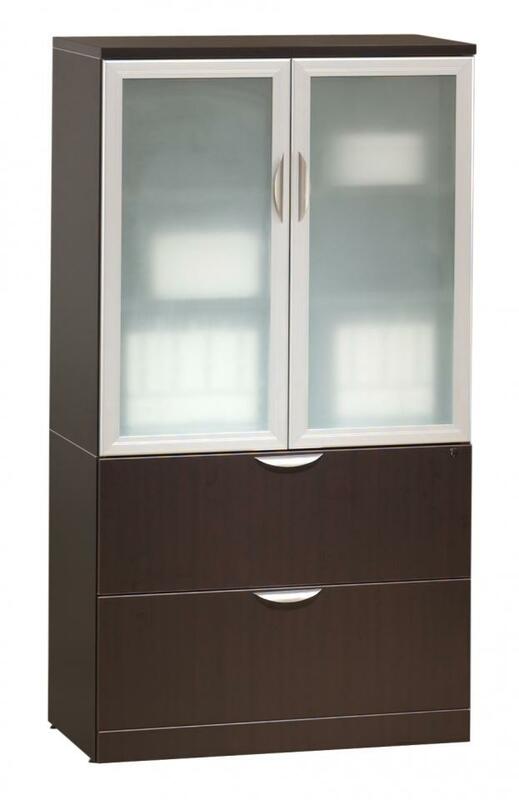 The size of this cabinet is quite small, so it will not occupy too much space in your bathroom. 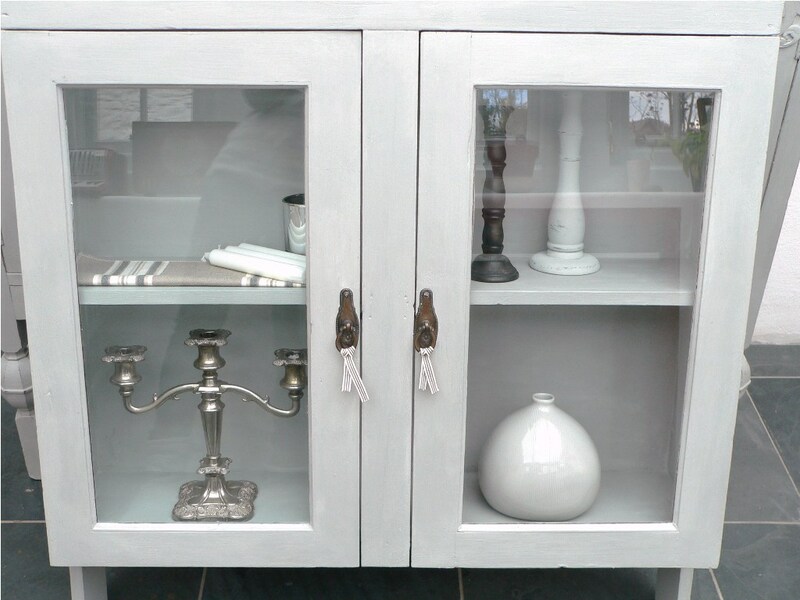 This cabinet is also completed with 2 drawers. 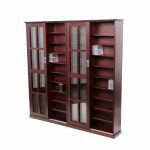 Then, if you want to display a small storage in your dining room, you can pick a classy brown cabinet with double clear glass doors. 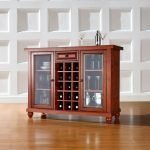 This cabinet is also completed with wine storage which can be a perfect choice for wine lovers.